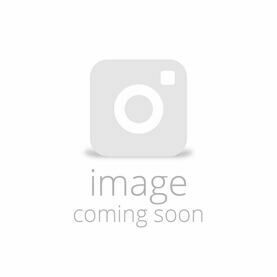 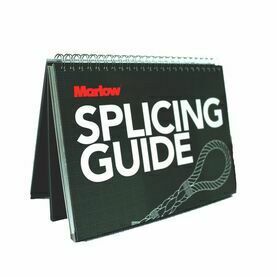 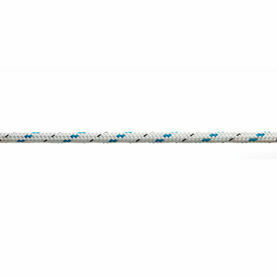 Suitable for high grip lines, halyards, backstays and control lines Marlow's Excel Racing GP78 is a lightweight, low stretch, minimal creep rope with grippy, abrasion resistant cover. 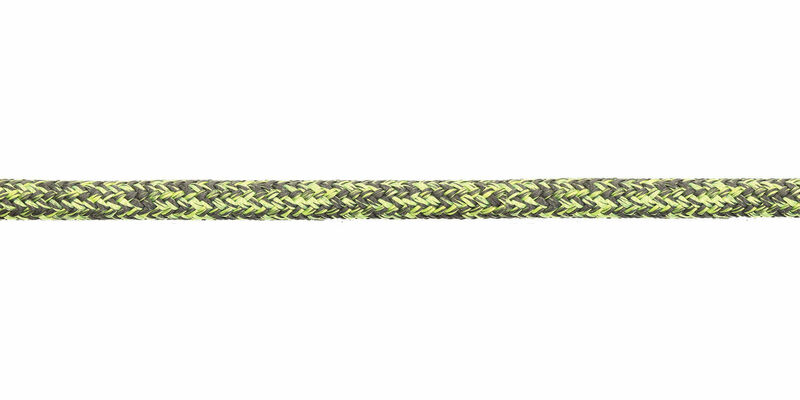 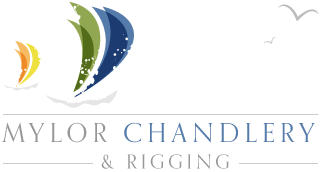 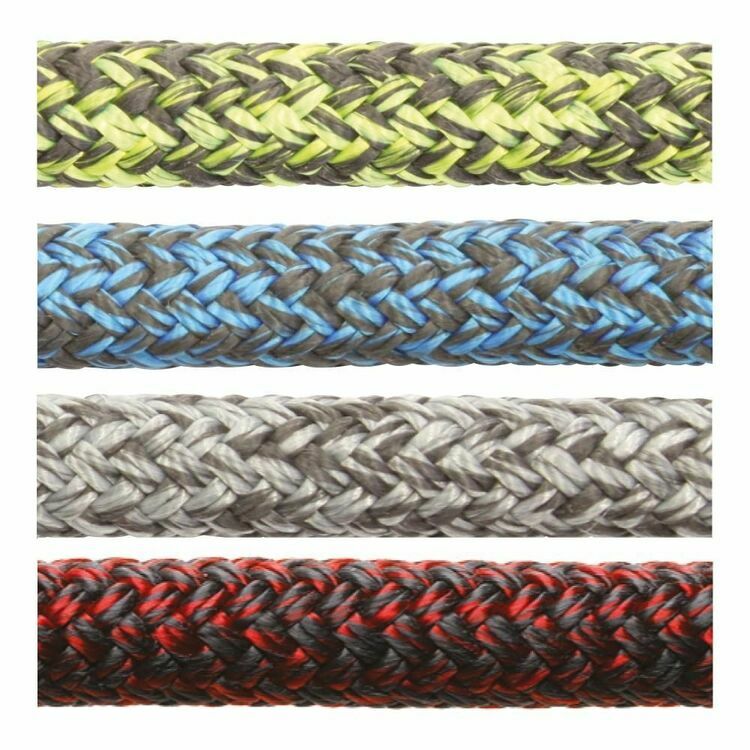 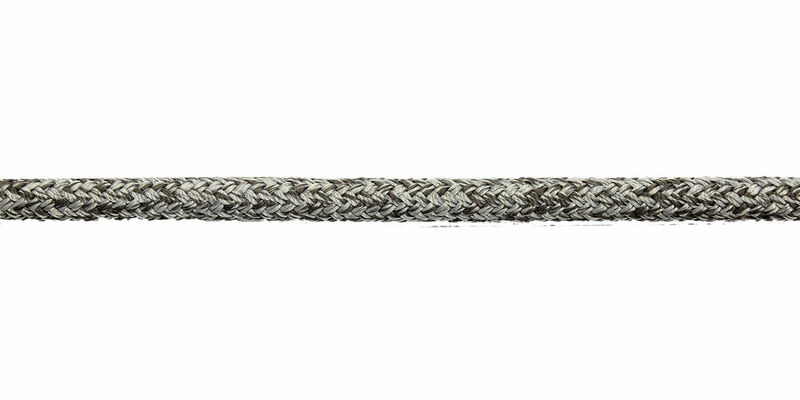 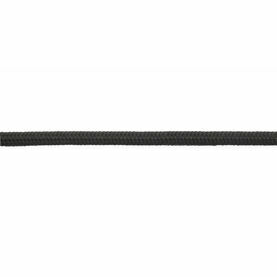 Offering high performance and strength, it's a great rope choice for excellent grip on winches and for jammer and cleat performance. 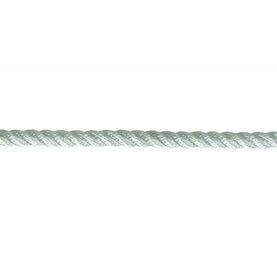 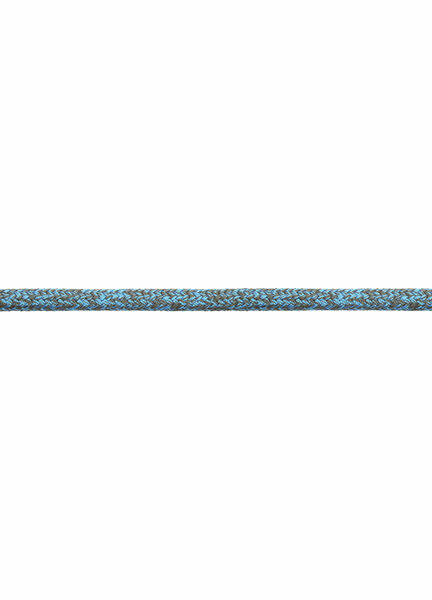 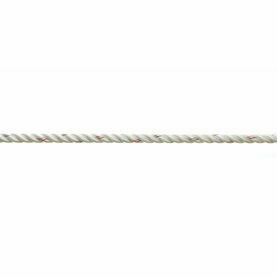 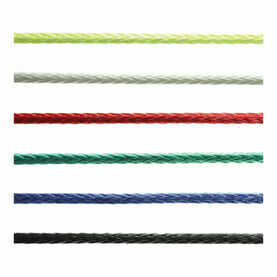 The composition of the rope makes it lightweight and easy to handle. 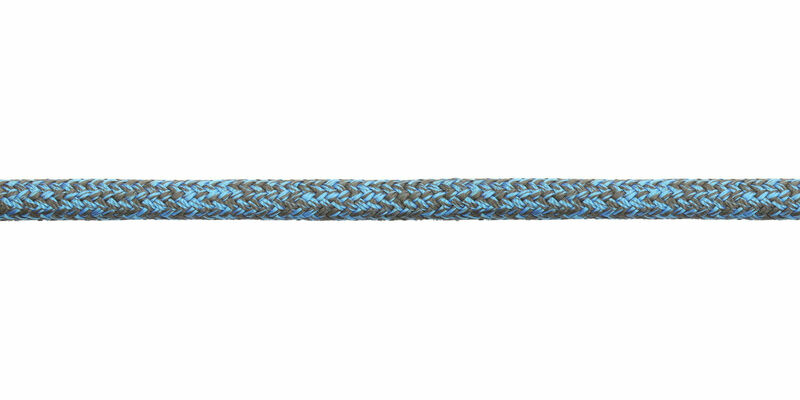 Available in a practical blue finish.